Reach 220000 points to complete the level. 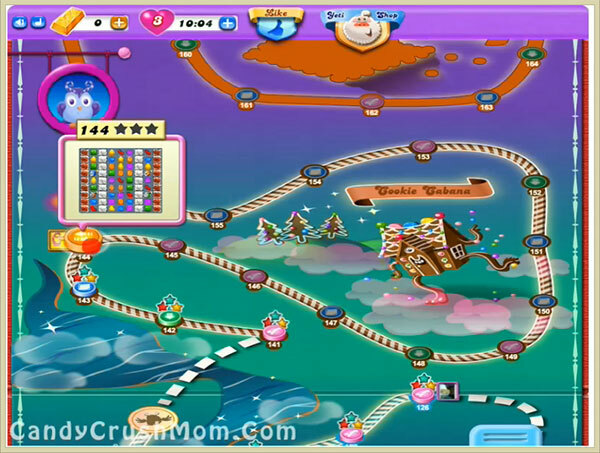 This level has hard difficulty and need much focus plus good strategy to balance the owl with breaking timer bomb and to reach requirement.For this level first you should try to break blockers row to break timer bomb as soon as possible or you could use colorbomb or other special candy if you get chance to break timer bomb. Then you should try to play from bottom and make special combo with balancing the Odus owl to reach required score. We completed this level with 266540 score by using same strategy that written above plus got some special candies that help to reach requirement with single star score luckily.